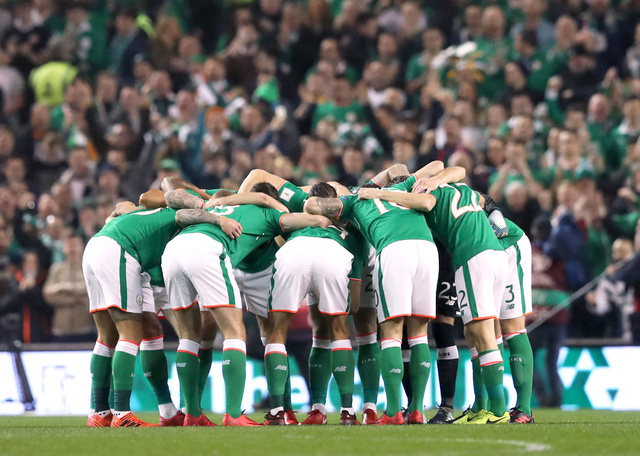 The Irish influence in Burnley’s good form of late has ensured fans of the Republic that it is not all doom and gloom since the Denmark hammering just over two weeks ago. That 5-1 second leg defeat left a sour taste in the mouth of every Irish football fan. More than that, it left us feeling a sense of pessimism which appeared to have no end. Where do we go from here? Well, if the performances of some of the Premier League players on that night since the humiliation is any indication, we should be just fine. Shane Duffy of Brighton has been lauded recently as one of the top defenders in the league. 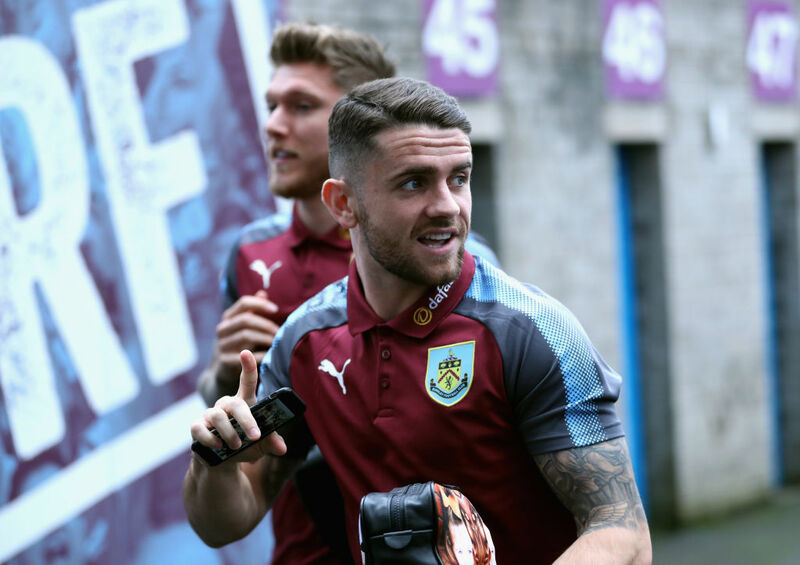 Jeff Hendrick Robbie Brady have bounced back from the devastation on th international stage to bag goals and assists for Burnley. Tonight, that Dublin duo were at it again. A move started off with a Hendrick interception in the middle of the park followed by some slick play and a lay-off set the wheels in motion for a move which saw Brady finish a rasper into the net with his perceived weaker foot from 20 yards. The beauty of a strike put Sean Dyche’s side 2-0 up.